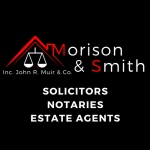 Morison and Smith Solicitors and Estate Agents, established 1878. Morison Smith Solicitors, Notaries and Estate agents are one of Lanarkshires oldest and most respected law firms. With origins in Lanark dating back to 1824, where it has remained ever since. The firm also has offices in both Carluke and Airdrie. Morison and Smith Solicitors have built a strong reputation for providing exceptional legal advice at affordable prices. Our services range from making a will, conveyancing, debt recovery, employment matters, Divorce and separation and much much more. Morison and Smith Estate Agents also offer a one stop shop for property matters. We can deal with every aspect from providing a free valuation of your property to the conclusion of contracts (Missives). No need to use one company for marketing and another to do the legal work. Save time money and let us do it all for you. Our Office at 20 Hope Street in Lanark is Morison and Smith's head office and this is where most of our Lanark Legal department is primarily based. When dealing with executries we are able to offer a sympathetic and professional service. 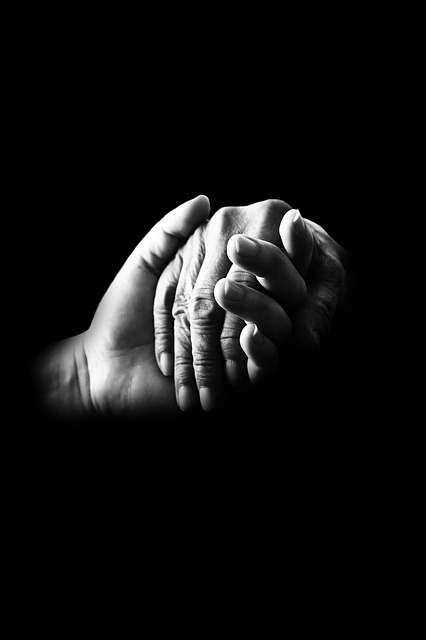 We offer step by step guidance to minimise the stress to you at what we know is a very difficult time.